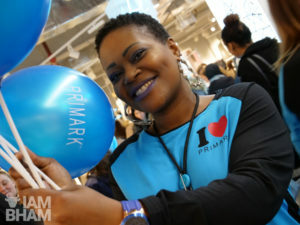 It is currently International Women’s Month, with International Women’s Day (IWD) taking place on Thursday 8th March. Both annual events are celebrated to highlight the contributions of women in history and contemporary society. This year’s official theme for theme is #PressforProgress, encompassing equality movements and campaigns including #MeToo and #TimesUp. 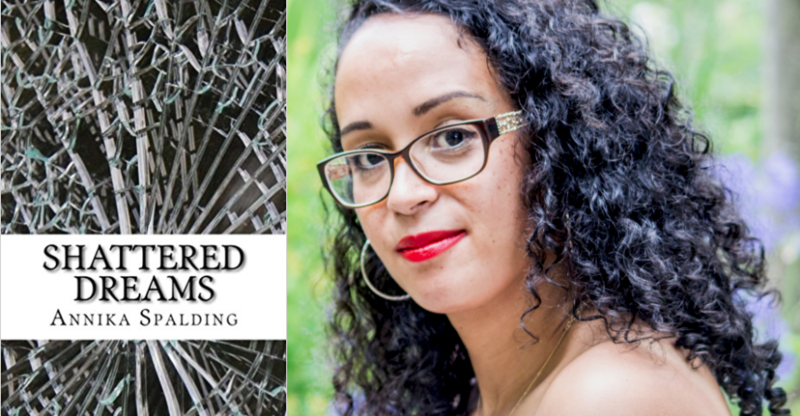 Shattered Dreams is a novel which follows the journey of a woman leaving an abusive marriage. She returns to her family, eager to rebuild the connections she left behind, determined to leave the unhappiness of her past behind her. But she finds heartache and trauma in her loved ones, and soon her past catches up with her. Author Annika Spalding was born in Birmingham but spent her teenage years in Bradford before returning to her native city in 2003. A self-published award-winning author of six books including a novel, a poetry book, a collection of short stories and personal development books; Annika is also a workshop facilitator and public speaker. In 2016, Annika won the BEXLive Author of Colour award. Shattered Dreams is available to buy from Amazon here. The novel explores the world of 19-year-old Erin, who’s never really left England but watches Bear Grylls and wonders why it’s always men who get to go on all the cool wilderness adventures. So Erin sets off on a voyage into the Alaskan wilderness, a one-woman challenge to the archetype of the rugged male explorer, taking readers on an emotional and ambitious journey. Author Abi Andrews was born in 1991 in the Midlands, and now lives and works in South East London. She studied English and creative writing at Goldsmiths, and her work has been published in The Dark Mountain Project, Tender, Five Dials and The Bohemyth. 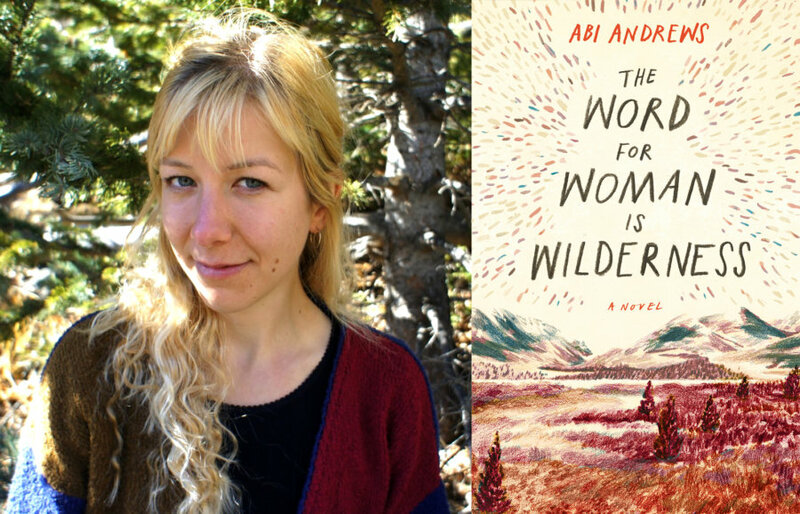 The Word for Woman is Wilderness is available to buy from Amazon here. I Am Not From Here is a poetry volume – the first from its author – exploring aspects of identity, culture, social politics and public engagement, highlighting struggles, pride and conflict. With a personal dissection of a dual British-Yemeni identity, wordsmith Saleh’s convictions and conundrums make for an interesting and compelling read. 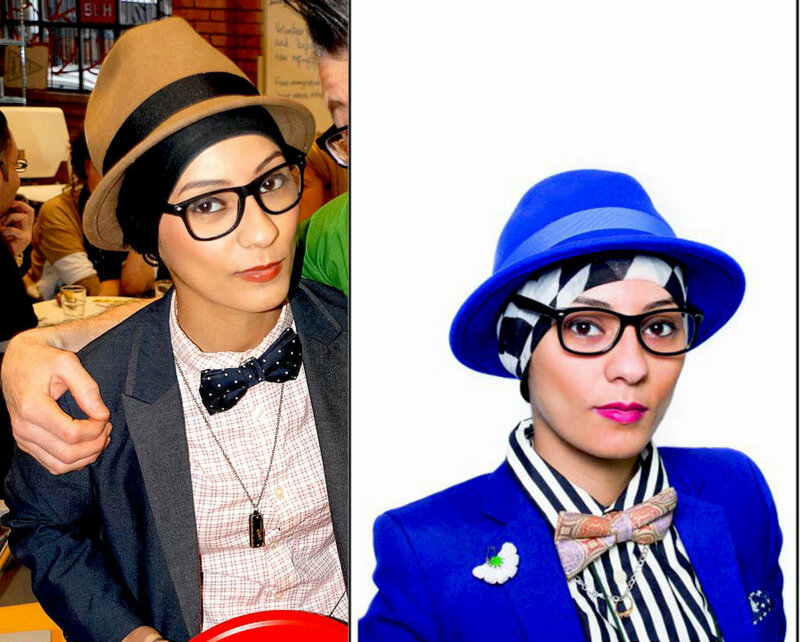 Author Amerah Saleh is an award-winning spoken word artist, workshop facilitator, presenter, project coordinator and outspoken human rights supporter. She has performed across the country and has received commissions from Sampad, BMAG, mac birmingham, Channel 4, Eastern Electronic Festival, TedxBrum, Library of Birmingham, REP Theatre and Watford Palace. Amerah is Head of Campaigns and Experiences at Beatfreeks and last month helped launch a publishing house specifically for Birmingham poets. I Am Not From Here is available to pre-order from Foyles Bookstore here, ahead of its April 19 release date. 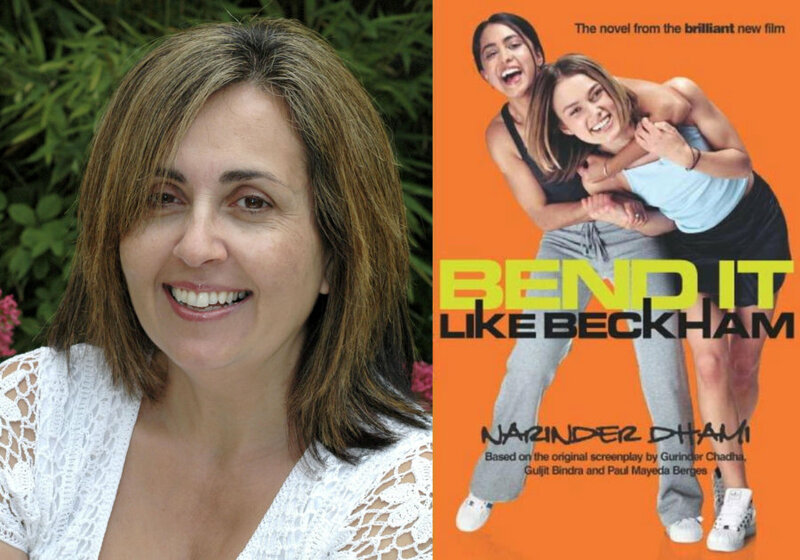 Classic 2002 tale Bend It Like Beckham follows Jesminder “Jess” Bhamra, the 18-year-old daughter of Punjabi Sikhs in London. She is infatuated with football but her parents have forbidden her to play because she is a girl. She joins a local women’s team, which makes its way to the top of the league. 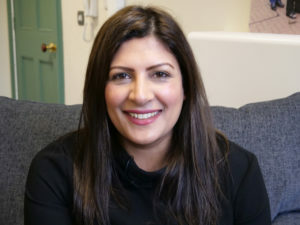 Although the novelisation of the hit British film was an early success for Narinder Dhami, the Wolverhampton-born writer continues her work as a children’s author; writing contemporary realistic fiction about children growing up in Britain, including her Babes quartet about three British Asian girls which has become extremely popular with young female readers. Bend It Like Beckham is available to buy from Waterstones here. Do you know your elevator pitch from your USP? Do you walk into a room full of strangers clutching your business cards, hoping for a “sale”? Perhaps you see a crowd of successful entrepreneurs and are not sure how to make your mark? Networking Personified draws upon the fact that networking is an art and a skill that is created in connection rather than the hard sell. “Motivational Queen” Zoe Bennet, has skipped the fluff and the sugar-coated analogies to get this message across. 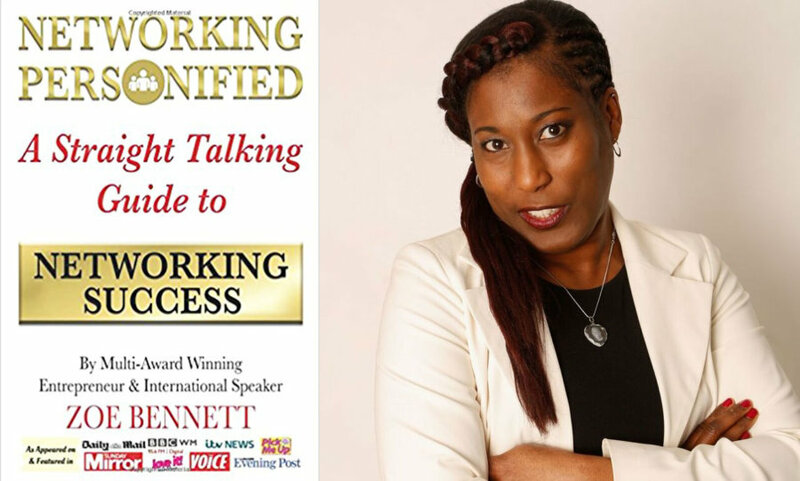 A no-nonsense networker with years of experience under her belt, as well as dozens of awards and accreditations, Sutton Coldfield author Zoe Bennett is determined to arm you with tips, advice, and invaluable expertise, whether you read from beginning to end, or dip into chapters for those handy pick-me-ups. Entrepreneur and motivational speaker Zoe aims to get you armed and ready for the business world. Networking Personified is available to buy from Amazon here. 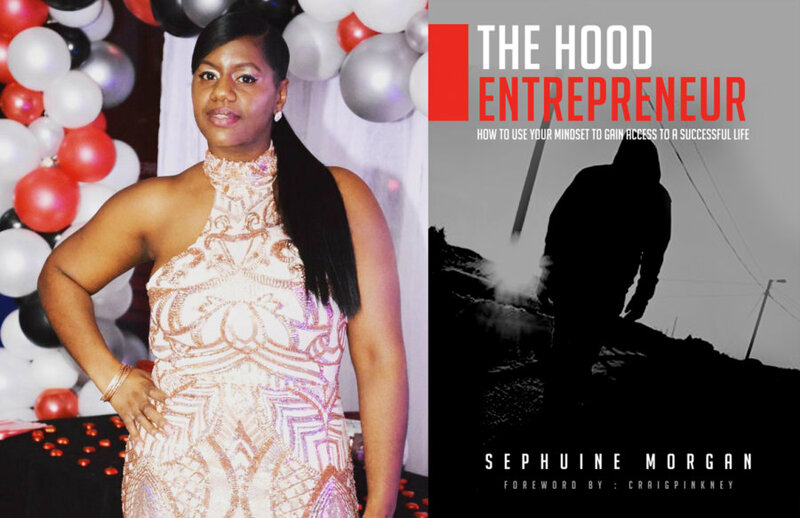 The Hood Entrepreneur is a self-help, personal development book that encourages individuals to change their mind-set in order to live a more fulfilling life. 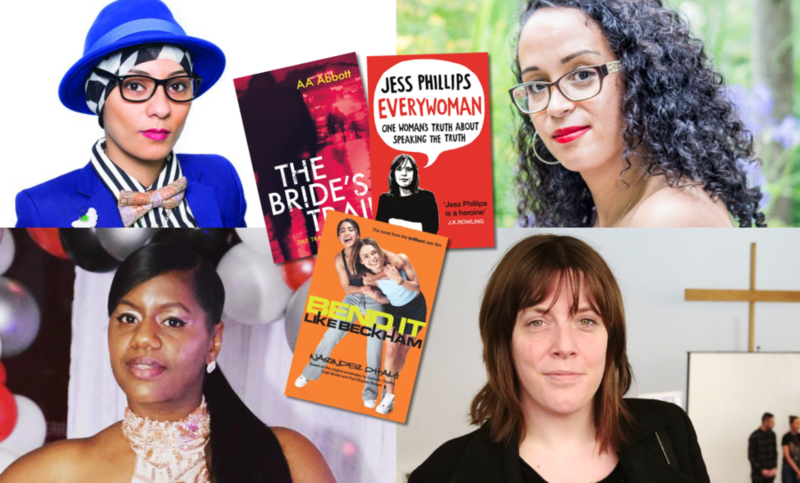 Based on an array of true events, the Birmingham born author explores topics surrounding, business, self-love and confidence which motivates you to get started. 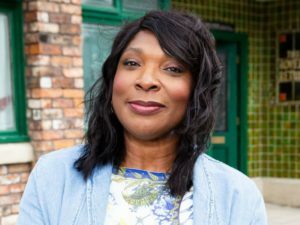 Birmingham-born author Sephuine ‘Seph’ Morgan combined her childhood love of writing with her later interest in business and entrepreneurship as a means to break out of the poverty and deprivation of Winson Green. After graduating from child studies, Seph used her social work and teaching careers to engage with young people brought up in similar areas to herself that encountered challenges surrounding the stigma of ‘the hood’. Understanding the problems they faced and a lack of positive role models, she decided to use her knowledge as a ‘starting tool’ towards fixing these problems and began mentoring peers and young people; using confidence and self-belief workshops to inspire them to create their own opportunities to make money. This then lead to her the release of her debut book. The Hood Entrepreneur is available to buy here. A witty, original and often frustrated but upbeat take on the struggles of being a female MP in British politics, from a Brummie who may be new to the corridors of power but isn’t afraid to speaker her mind and give as good as she gets. A wise, funny, and endearing take on tackling the ups and downs of life as an MP, highlighting and the attacks on her from all corners while she navigates her role and responsibility to her constituents. 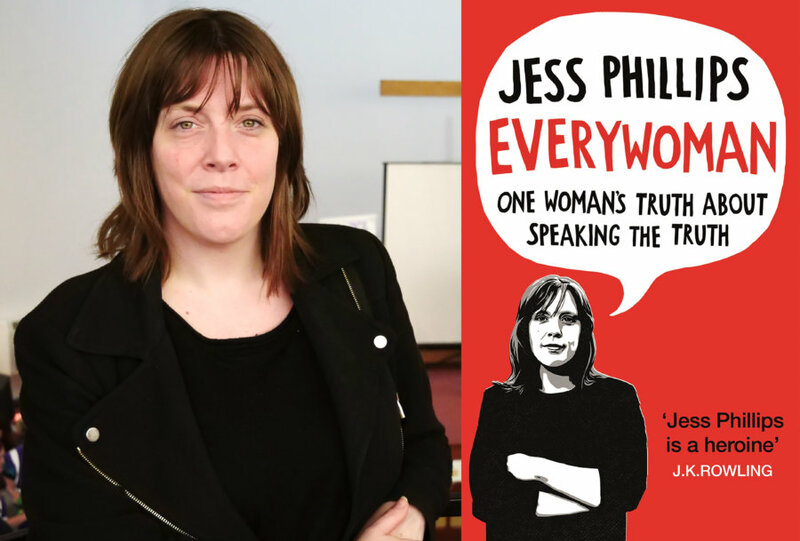 An inspiring read from a very grounded public figure, Jess repeatedly references her home roots, her active campaign work and lessons from her childhood. Author Jess Phillips was elected Labour MP for Birmingham Yardley in 2015. Before this she worked with victims of domestic violence, sexual violence and human trafficking. 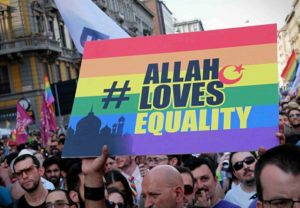 She lives with her husband and two sons in Birmingham. Everywoman is available to buy from Amazon here. Twenty grand has vanished from a casino, and so has gorgeous a blonde croupier Kat. Once she’s tracked down, it’ll be ‘shoot first and ask questions later’, but Amy Satterthwaite’s just learned Kat stole her ID for a sham marriage. But she they find Kat in time? As Kat’s trail leads from London’s smart Fitzrovia to secret tunnels below central Birmingham, the stakes couldn’t be higher. 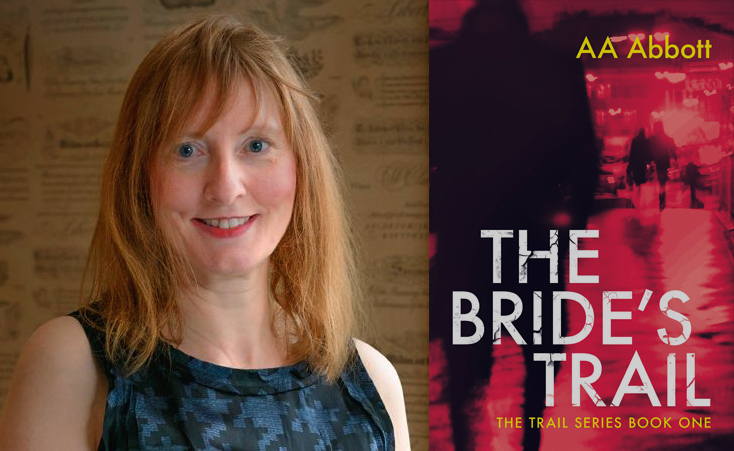 Twists and tension ensure crime thriller The Bride’s Trail is a page turner. Winner of a Chill with a Book Readers’ Award, the novel is Book 1 in the Trail series of crime thrillers. Author AA Abbott – real name Helen Blenkinsop – moved to Birmingham as a teenager, got her first “proper job” in the city, got married and together they stayed in the city for twenty years. 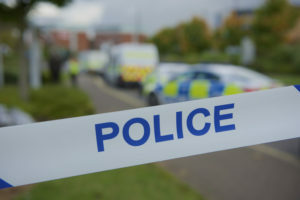 Plenty of time for Brumtown to inspire her glamorous and gritty thrillers, in which the Second City is featured heavily. She currently resides in Weston-super-Mare but will be a panelist at a Natwest Women in Business event on International Women’s Day. The Bride’s Trail is available to buy from Amazon here. 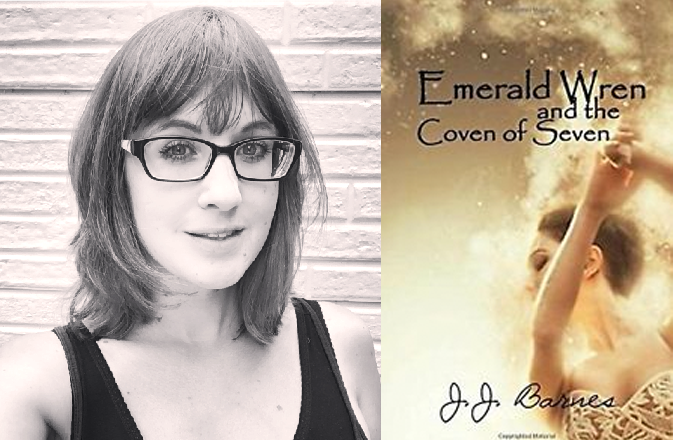 Emerald Wren and the Coven of Seven is the third novel in the The Lilly Prospero Series. As a child, Emerald’s grandfather gives her a magic lamp with the promise that she can change the world. As an adult Emerald is working hard as a waitress by day, and as part of a crime fighting coven by night. When they get news of a man working his way across the country, burning women to death in his wake, Emerald’s coven of seven must take on the biggest challenge of their lives, and risk everything to save the people they love. Fantasy author JJ Barnes, from Shropshire, and is also the writer and creator of TV Series Gracemarch which begins production in April, and is a podcaster on Siren Stories: The Podcast. Emerald Wren and the Coven of Seven is available to buy from Amazon here. « What is International Women’s Day and when is it?